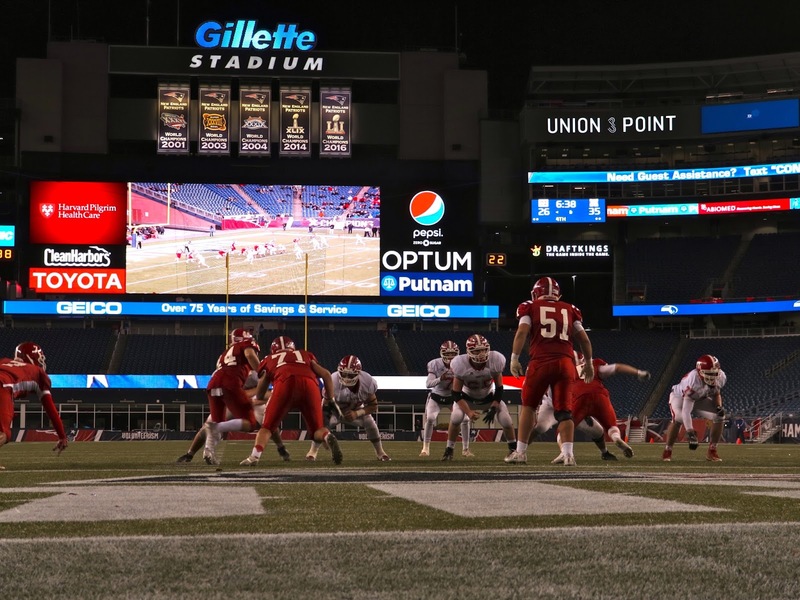 We will have a full recap and some bonus coverage of St. John's (Shrewsbury)'s 35-33 win in the MIAA Division 3 state football championship game over North Attleboro a little later tonight. 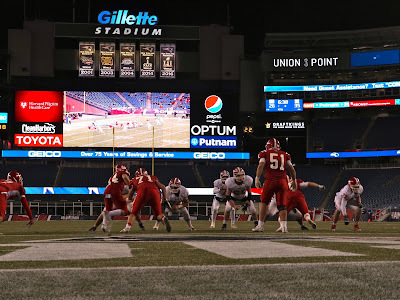 But, for now, enjoy these shots from our Joe Parello and Brendan Hall. Note that you can click any image to enlarge and launch a slideshow.